You don't have to know me very well to know that I do not like to hunt, shoot guns, camp outdoors or be cold. Therefore Alaska has little appeal to me as a vacation destination. You may have to know me a little better to know that I am not a fan of the NRA, cannot relate to the severe conservatism of the Tea Party and feel that our leaders should be smarter than the average American is. 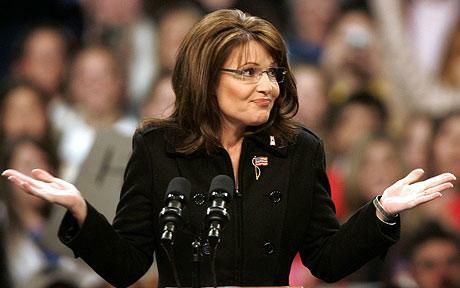 Therefore I am not a fan of Sarah Palin. Especially for President in 2012. 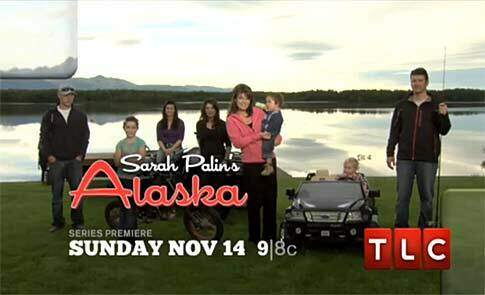 So, when TLC contacted me to attend her book signing in Dallas this past Sunday and participate in a podcast about Sarah Palin's new TV show, Sarah Palin's Alaska, I declined the opportunity. My husband told me I was crazy to turn down any kind of offer from a major broadcast company. And since they didn't say I had to be nice... I changed my mind. The show website states "Sarah Palin's Alaska takes viewers into the country's 'final frontier' through the eyes of one of its most famous citizens - Sarah Palin. Sarah is joined by various family members as she shares the state she knows and loves. 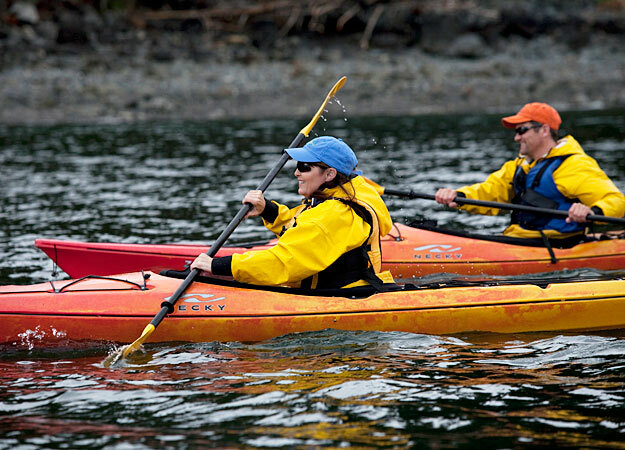 Along with Alaska's great wilderness, the Palins encounter Alaska's fascinating residents and share what its takes to thrive in the country's largest state." She is a passionate American who loves her country and I can relate to her there. She is a mom juggling a demanding career and family and I can relate to her there too. She's struggling to fulfill her own ambitions and desires and not lose sight of the family around her who need her to support their dreams and I see a kindred spirit there as well. But in order to win against a man, you have to play by man rules. The minute you can't outwit them with words and default to sexual flirtation, you may win the battle but you've lost the war. Her winks and cute quips about "the difference between a hockey mom and a pit bull is lipstick" and using words like "refudiate" may seem funny and make her relatable to the masses, but this country is in a world of hurt and I don't want someone "like me" trying to fix it. We need our best and brightest minds solving these complex issues. I want someone smarter than the average American in charge - smarter by a mile. And that's not Sarah Palin. I think she makes a great cheerleader for the Republican party, but she needs to stay on the sidelines. I'm just sayin'. Stay tuned. My podcast should air sometime this week and I will be posting it for you! About this blog: What is Oh So Cynthia? It’s a Mom Blog about life in Dallas. "The Bubble" called Park Cities, specifically. You can call me a Mommy Blogger, but I prefer Social Media Mommy. Posts on this blog reflect the experiences of my life in Dallas/Park Cities, Dallas event and fashion coverage, product reviews on stuff I like and my thoughts on parenting in this hi-tech, fast-paced world.